With over 330 million monthly active users, Twitter provides obvious advantages when it comes to increasing the reach and visibility of your business. Despite this, many companies are hesitant to allocate a significant advertising budget to a platform where a positive ROI, at scale, has seemed to elude many advertisers. Some advertisers end up wasting spend on actions and audiences that do not convert into revenue in the end. However, there are numerous cases where companies have been able to drive large percentages of their business through Twitter, and walked away making two to three times what they spent. When following specific steps during the implementation of your campaigns, it is very easy to take advantage of the excellent audience reach and engagement benefits that Twitter offers within their platform. Below are four specific strategies to ensure that your advertising efforts on this platform are well spent and will have you well on your way to hitting the metrics that matter most. Twitter offers six different campaign types that allow you to choose what actions you want to pay for. 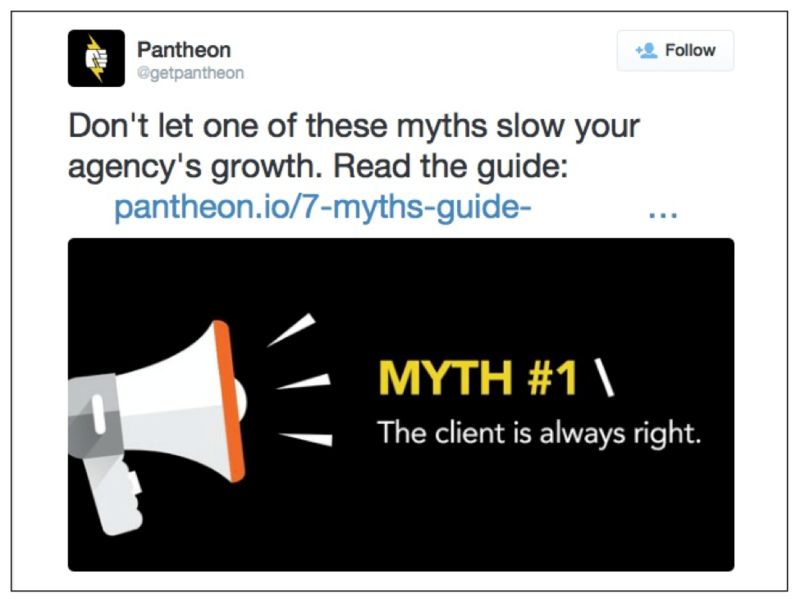 The most popular campaign type is “Tweet engagements” but this will kill your ROI. Paying per engagement means Twitter will charge you every time someone expands your tweet or image, clicks on a hashtag, views your profile page, etc. This is obviously a huge waste on budget and will not leave you with any impactful results. The most ROI beneficial campaign type is “Website clicks or conversions”. With this campaign type, you only pay for website link clicks. You may end up paying more per audience member compared to other campaign types, but you can be sure that you are only paying for actions that are meaningful for your goals. One of the easiest ways to waste money is to target an audience that is too large and consists of people with various intent levels. You want to ensure that your ad shows to consumers who are as far down the funnel as possible. 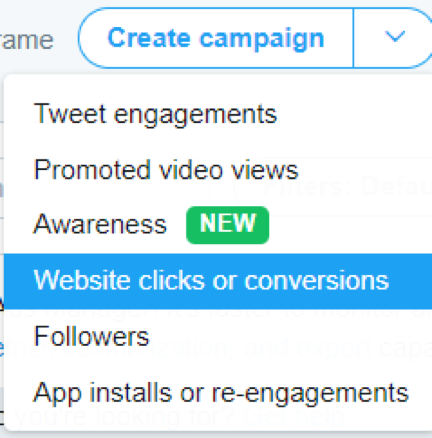 Twitter offers various audience targeting options, but there are a couple that will allow you to narrow down to those most likely to convert. 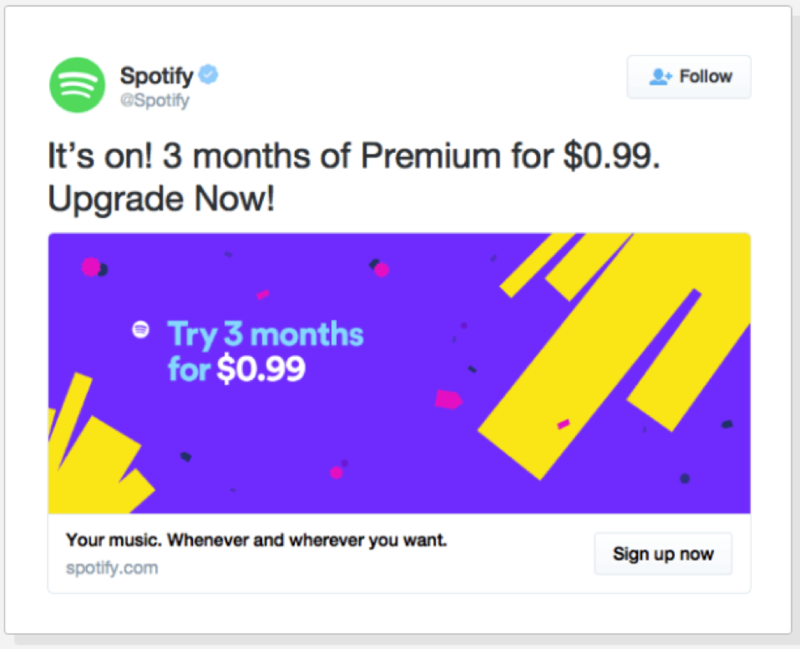 The best audience targeting that you could have, in terms of ROI, is remarketing, or “Tailored Audiences,” as Twitter calls it. This allows you to upload an email list or use Twitter’s remarketing tag to target people that have been to specific pages on your site. This may not render the largest audience, but the likelihood of converting is much larger than a prospecting type of audience. These highly tailored audiences already have familiarity with your brand and could be on the verge of making a decision. To really hone in on a high ROI, you also want to identify how long the purchase cycle is for your industry. If people take months to reach a decision to buy, you may want to open your remarketing audience to the last 30 days. In some industries, however, if you don’t reach your audience within five to seven days, they may choose a competitor and no longer be in-market after that period. If you were to remarket to these people with a 30-day audience, you would be spending money on people who are no longer in market for your product or service and result in lower ROI. Using “Keyword Targeting” allows you identify keywords that are high intent and relevant to your product or service. 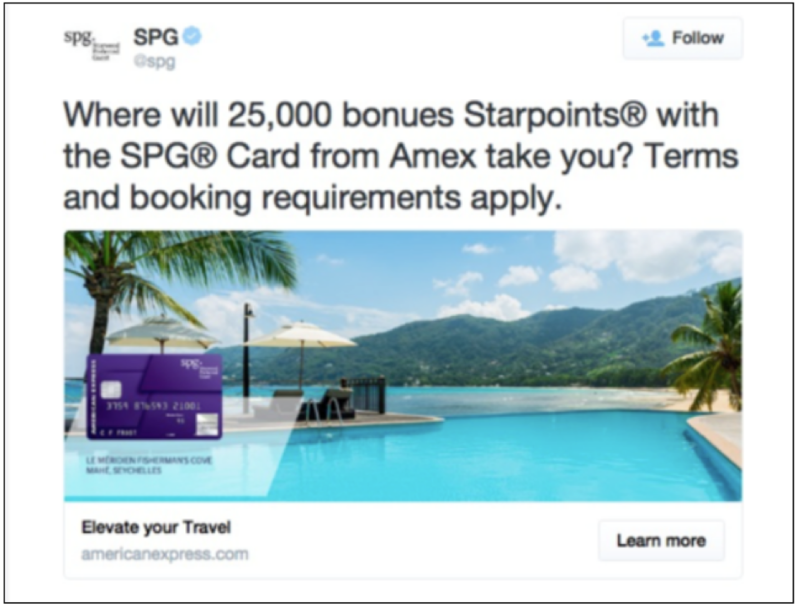 Twitter will then show your ad to people who are using these keywords in their posts over a certain period. This is a great opportunity for both B2B and B2C initiatives to get in front of people who are actively discussing your (or a competitor’s) product and brand. This type of tweet is usually an indication that they are in the decision-making process or discussing a pain point about a competitor product, which usually signifies higher intent. Using this targeting will result in lower cost per leads and higher ROI. Below are examples of tweets from people deciding which kind of glasses to get. If you offered frames, you would want your ad to show to these people while they are in the decision-making process. When aiming for a positive ROI, it is important to identify the maximum or target price that you are willing to pay per click. This decision will greatly revolve around the confidence that you have in the specificity of your audience targeting. If you are targeting keywords that are a little more general, could overlap with other industries, could see high volume with various intent levels, or are higher in the funnel, you may decide that it’s best to spend less per click that you would receive from this audience. On the other hand, if you have narrowed down your targeting and are confident that people who use these keywords are specific to your industry or are lower in the funnel, then you may be willing to pay more. Automatic bidding doesn’t take this into consideration. It doesn’t know the industry like you do and could bid too high on an audience that has a lower intent or bid too low on an audience that you feel good about. Either way, identify this number at the start and then test and optimize as you run the campaign and have actual performance numbers to go off of. So, if you aren’t going to use Automatic Bidding, which bidding option should you choose? Depending on your goals and budget, either bidding option may work for your situation. Target cost is a good option where you still give Twitter a little freedom to bid up or down depending on their algorithm of who is more (or less) likely to engage with your ad. The difference here is that it will try to keep your average cost within 20% of your target. Again, this has the potential to spend more than you would like for a particular audience. To obtain absolute control, setting a Maximum Bid will be the way to go and will show your ads more often, but not always to the It is usually most beneficial to set a maximum cost per click. My preference is to set the bidding option to “Maximum bid”. This allows me to take AOV and expected conversion rate into account to really make sure that I am not just throwing money out blindly and hoping for the best. When it comes to the actual content of your Twitter ads, the main goal is to ensure that your ads are highly engaging. 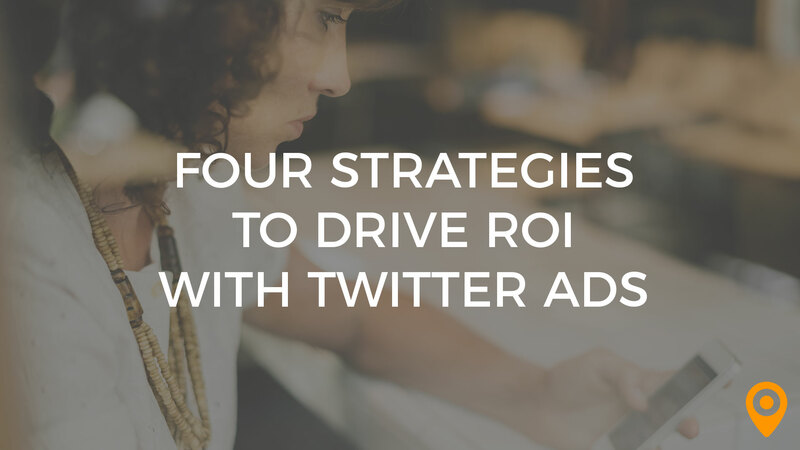 Not only do you invite your potential customers to share and participate in your campaign, but Twitter also rewards tweets with high engagement rates with lower cost per clicks. 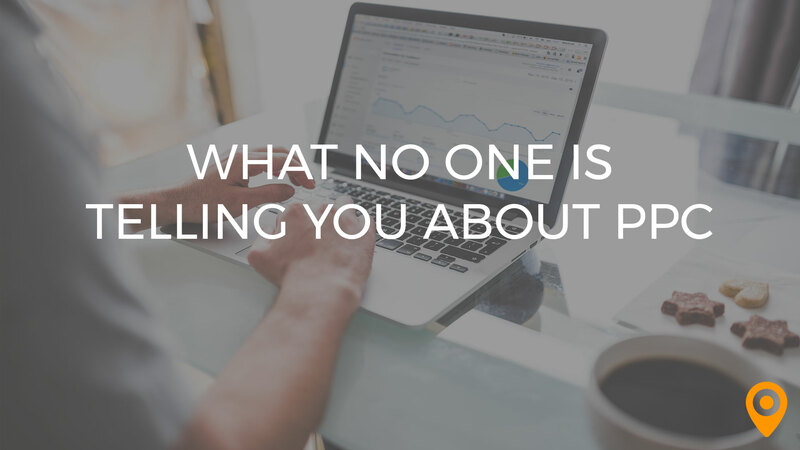 If you can include visuals, this will catch your audience’s attention more than text-only. Preferably, the visual should provide some value or be highly engaging. 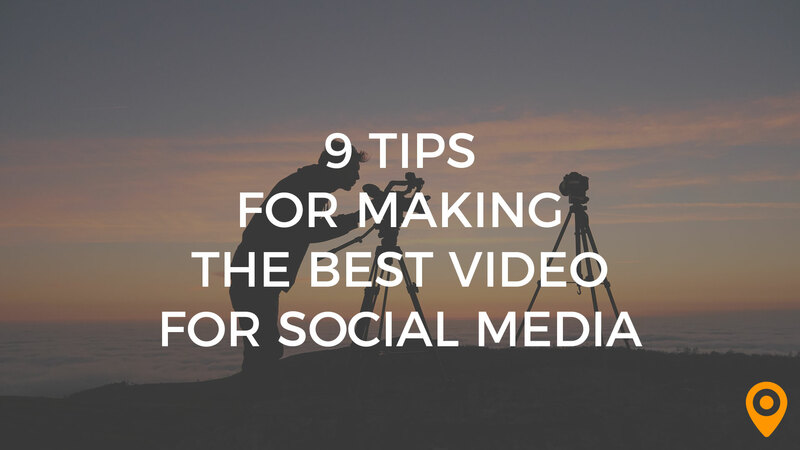 Video or infographics are a great way to accomplish this. Twitter users are more likely to ignore generic stock photos than other social platforms. Like anything else, you want to test and see which content performs the best for you. However, as a general rule for targeting a high ROI, you want to be careful with how much of your budget is going to ads and content that is offering high funnel value. These campaigns will naturally convert less. 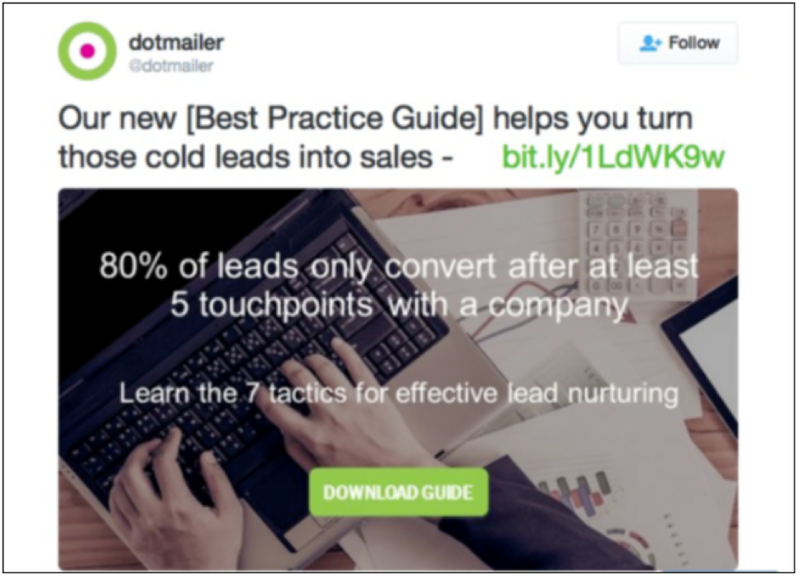 Running ads that offer “Free Guides” and other informational content are great for gathering email leads and nurturing people down the sales funnel, but are not always the most ROI friendly. If you are going to run these type of ads, you’ll want to again focus on engagement. 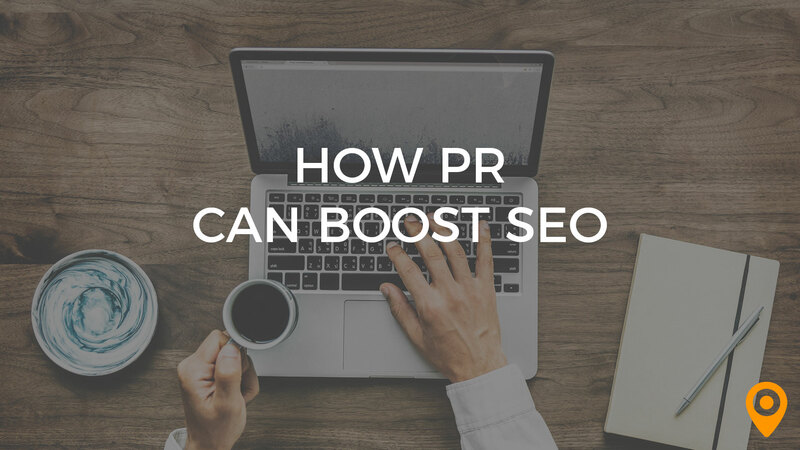 This usually involves bringing value or enticing a click to a page that brings value. Below are a couple of examples of ads that entice you with images, making you want to click and learn more. When it comes Twitter, you want to sell without making it look like you’re selling. One way to do this is by selling the outcome instead of selling the product. Below is a great example of that. For your remarketing campaigns, it is always beneficial to offer a promo in your ads. Those who have visited your site and did not convert may be more likely to convert if they see a discount for what they were already interested in. Below is an example of that. Like anything else, these strategies require continual testing and optimization based on performance. Find the audience targeting that performs best for you, allocate a larger percentage of your budget to that audience, and serve that audience with different ad content tests. If you are using the “Target Bidding” option and it is spending too much, consider changing to “Maximum Bidding”. And vice versa – if you feel like you are missing out on opportunities by bidding too low, you may want to test “Target Bidding”. Continual optimization is a requirement for driving the ROI that you want. Find what works and focus on it. There are many success stories of companies who have done just that, and have seen great rewards from their Twitter efforts. Following the steps above will get you on your way to doing the same and taking advantage of the increasing opportunity that Twitter provides. 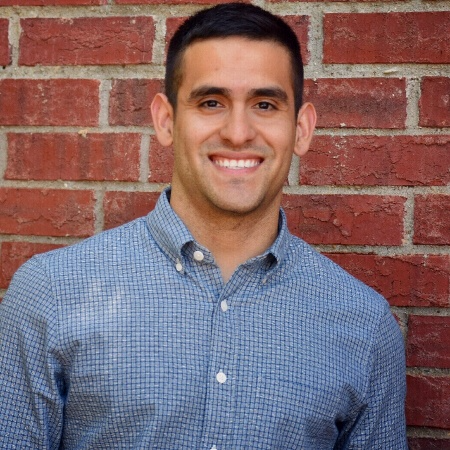 Trevor Alaniz is a Senior Campaign Manager at Effective Spend, a digital advertising agency in Austin. He manages search, social, and email campaigns while also heading the in-house creative design, video editing, and web development initiatives. He enjoys combining all aspects to help companies accomplish their digital marketing goals. He also loves queso.